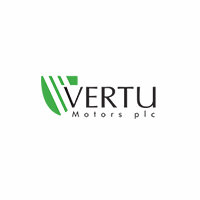 Vertu Motors Plc, the UK automotive retailer with a proven growth strategy, is the sixth largest automotive retailer in the UK with a network of 125 sales outlets across the UK. Its dealerships operate predominantly under the Bristol Street Motors, Vertu, Farnell and Macklin Motors brand names. Vertu Motors PLC Acquire award winning Vans Direct Limited for £7.5m.